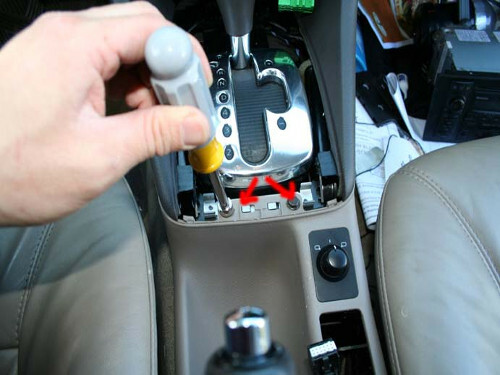 The emergency brake or parking brake, is separate from your vehicle’s hydraulic brake system. The e-brake is in place should ever your brakes fail. At Harold’s Muffler we will inspect your e-brake for corrosion, rust, or any slack in the cable. A common problem with the e-brake is that it can get stuck, especially in cold weather. Our knowledgeable staff will adjust and/or replace your e-brake cable so that you may have peace of mind out on the road.